“Custody Battle” – When Erin is assigned to investigate a case in which an on-duty police officer is accused of killing a suspect already in custody, Frank urges her to stick to the facts to avoid a publicity scandal for the NYPD. Meanwhile, Jamie urges Eddie to forgive her father for his past mistakes, on BLUE BLOODS. 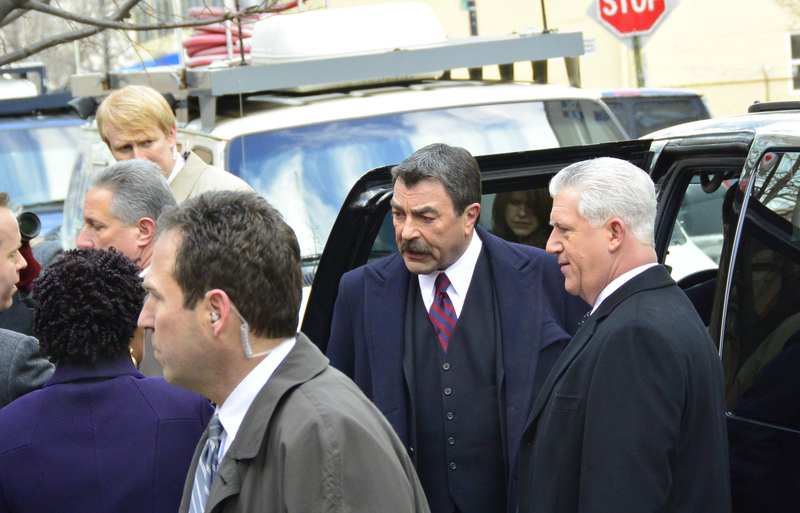 Pictured: Tom Selleck as Frank Reagan. Photo: John Paul Filo/CBS ©2014 CBS Broadcasting Inc. All Rights Reserved.